Hannah started her nursing career over 20 years ago. Her work, particularly that with terminal patients, led her to believe there must be something more she could offer. So began her exploration of spirituality and complementary therapies. She tried a weekend introductory course in Shiatsu (a “hands-on” body therapy) and absolutely loved it so signed up for the three year practitioner training and qualified in 1995 (MRSS). Her growing awareness of the subtle energies of the body led her to study spiritual healing in 1994 with the National Federation of Spiritual Healers (NFSH). She gained valuable experience working, for almost 2 years, as a healer at the Central London Healing Centre. She is now a qualified healer (MNFSH). After moving to Somerset in 1997 she continued her explorations, completing courses in breath work, flower essences, psychic development as well as further specialist courses in Shiatsu and Healing. The main focus of her work, both Shiatsu and Holistic Healing, is to help you relax and let go, to help you find yourself in a space where deep healing can take place, and where self-awareness can blossom. Diploma in Therapeutic Counselling (CPCAB). Qualified as a RGN (Registered General Nurse). MBACP (Member British Association of Counselling and Psychotherapy). MRSS (Member of the Register of Shiatsu Society). MNFSH (Healer Member, National Federation Spiritual Healers). 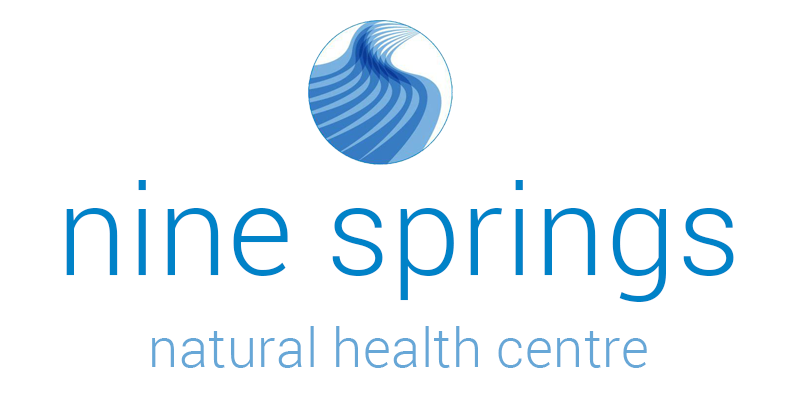 Central London Healing Centre, St Martins Lane. .
Pither’s Yard Clinic, Castle Cary.